NORWALK, Conn., April 25, 2011 -- Northrop Grumman Corporation (NYSE:NOC) has announced the start of system tests of a new Multi-Function Active Sensor (MFAS) being developed here for use by the U.S. Navy onboard the MQ-4C Broad Area Maritime Surveillance Unmanned Aircraft System (BAMS UAS). The MFAS is a 360-degree field-of-regard active electronically scanned array radar designed for maritime surveillance. The X-Band two-dimensional sensor features a combination of electronic scanning and a mechanical rotation, allowing the radar to spotlight a geographic area of interest for longer periods to increase detection capabilities of smaller targets, particularly in sea clutter. "BAMS will provide the Navy with a very capable persistent maritime intelligence, surveillance and reconnaissance system to provide a capability to detect, track, classify, and identify maritime and littoral targets," said Capt. Bob Dishman, the Navy's BAMS UAS program manager. "With our successful Critical Design Review behind us and sensor testing underway, our customer-industry team is rapidly pulling the components together that will result in first MQ-4C flight next year," said Steve Enewold, Northrop Grumman vice president for the BAMS program. 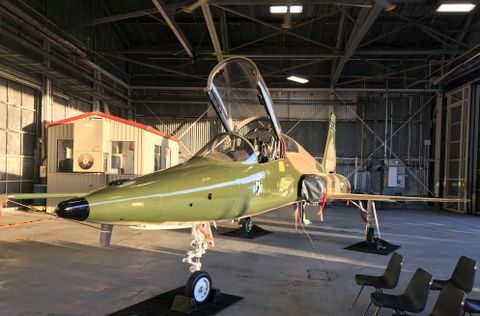 The MFAS tests are being conducted in a laboratory environment at Northrop Grumman and are expected to continue over the next several months in parallel with ongoing radar software mode development and hardware synchronization and integration activities. 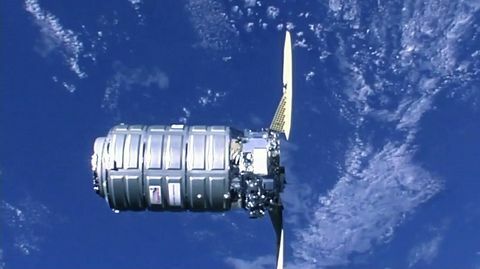 The first MFAS sensor is scheduled for delivery to Northrop Grumman's Aerospace Systems sector facility in San Diego, Calif., in June with a second sensor slated for delivery in September. Risk reduction flight tests of the MFAS are planned for later this year onboard the company's Gulfstream II test-bed aircraft. "This is a very significant first step toward providing the U.S. Navy warfighter with a new and powerful ISR capability," said Paul "Buz" Kalafos, vice president of Surveillance Systems at Northrop Grumman's Electronic Systems sector. The Northrop Grumman MQ-4C BAMS UAS is a versatile maritime intelligence, surveillance and reconnaissance aircraft system that will perform maritime missions independently or in direct collaboration with fleet assets. BAMS UAS will play a key role in providing fleet commanders with a persistent, reliable picture of maritime surface contacts, covering vast areas of open ocean and littoral regions in a highly efficient manner. The BAMS UAS is the latest addition to a growing family of unmanned systems developed by Northrop Grumman. The BAMS UAS system builds on the company's more than 60 years experience with unmanned aircraft and autonomous flight control, including thousands of flight hours by the combat-proven RQ-4 Global Hawk, the MQ-8B Fire Scout vertical takeoff and landing tactical unmanned aerial system (VTUAV)—the first completely autonomous VTUAV aircraft to land aboard a Navy vessel underway—and the X-47B Unmanned Combat Air System—the first unmanned air vehicle scheduled to perform carrier landings. 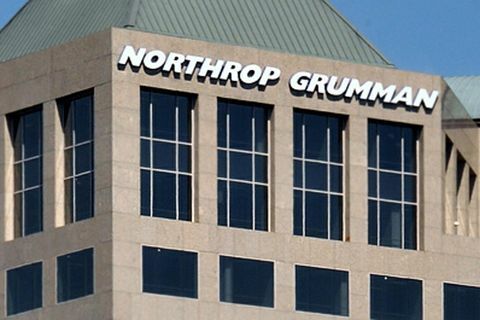 ‪Northrop Grumman Corporation is a leading global security company whose 75,000 employees provide innovative systems, products, and solutions in aerospace, electronics, information systems and technical services to government and commercial customers worldwide. Please visit www.northropgrumman.com for more information.